The video footage of Ozzy Osbourne performing "I Do not Know" in Rochester, New York, in 1981. The song was taken from the musician's debut album "Blizzard of Ozz". 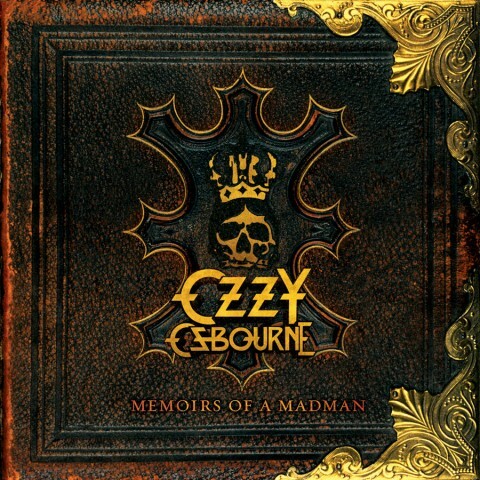 The live video appeared on the compilation "Memoirs of a Madman", which was released via Epic and Legacy on October 10, 2014. In March, there was a release of the comic book "Ozzy Osbourne: The Metal Madman", created by the American company Bluewater Productions.